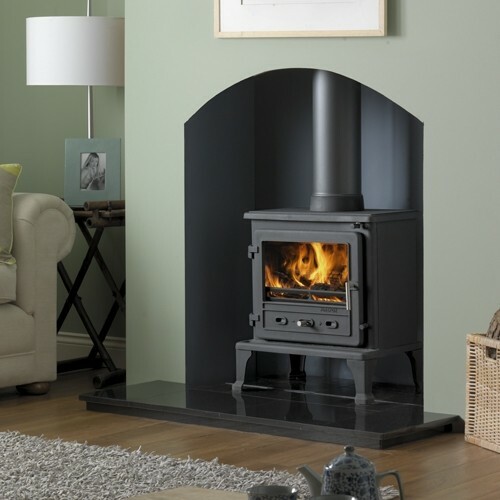 The Gallery Firefox 8.1 Multifuel/Wood Burning Stove is an ideal way to provide efficient and cost effective heat to your living room. 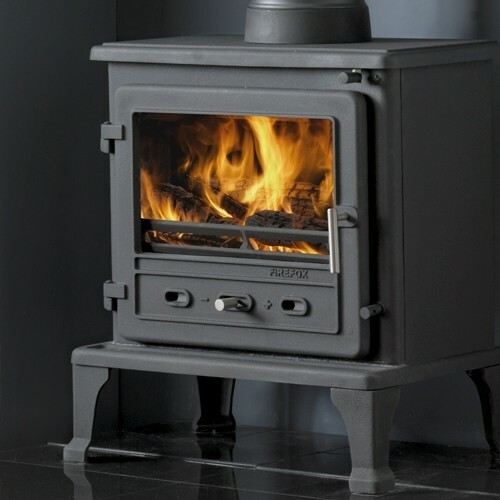 Each unit has a maximum heat output of 8.4kW and is packed with additional features; including a built in de-ashing system and airwash glass cleaning technology. 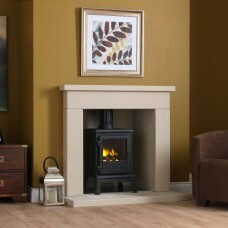 The Gallery Firefox 8.1 Multifuel/Wood Burning Stove is a great choice for those looking to keep their family living room warm and comfortable at a reasonable price. Each Firefox unit is packed full of features and functionality, all starting with the units solid cast iron design. Within this each unit can achieve a maximum heat output of 8.4kW, that is more than sufficient to fully heat a large room. 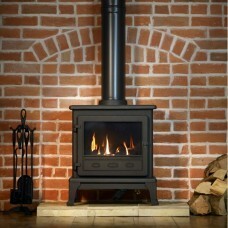 None of this output is wasted, with each stove offering an impressive heat output of 79%. 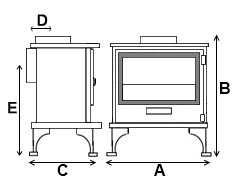 Additional features include primary and secondary air control, built in de-ashing system and air wash glass cleaning system, as standard with each stove.